At the Willows Vet Group, we believe in a proactive, preventative approach to your pet’s healthcare. We know how important your pet’s health is to you and we want to help you keep then happy and healthy for longer. This is why we have designed our Pet Health Club. Our Pet Health Club is not insurance. Rather it includes the regular things – like vaccinations, flea, worm and parasite treatments, health checks and advice all in an easy monthly payment plan. It’s all the things that pet insurance generally doesn’t cover. Whether your pet is young or old, our Pet Health Club is designed to adapt to their needs, from infancy through adulthood to the senior years. 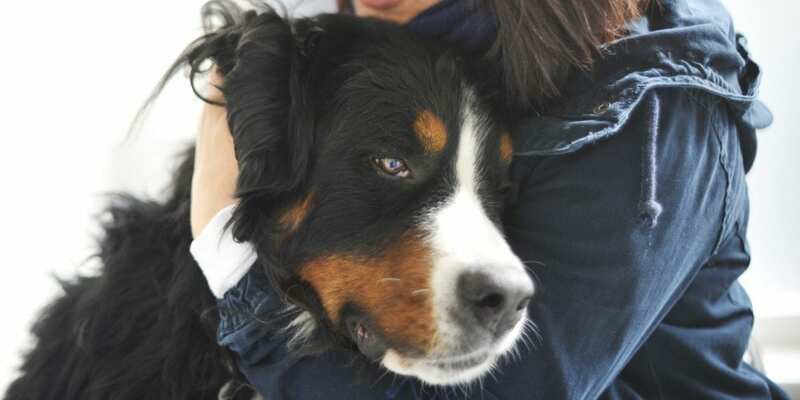 What are the benefits of the ‘Pet Health Club? The Pet Health Club makes it easy to protect your pet and your family against preventable diseases and discomfort by ensuring your pet’s vaccinations, parasite control and general health are all up to date. Regular check-ups and early diagnosis of any potential health issues will also help your pet to enjoy a long, comfortable life. All these benefits to your pet’s health come with the added bonus of saving you money and worry too! 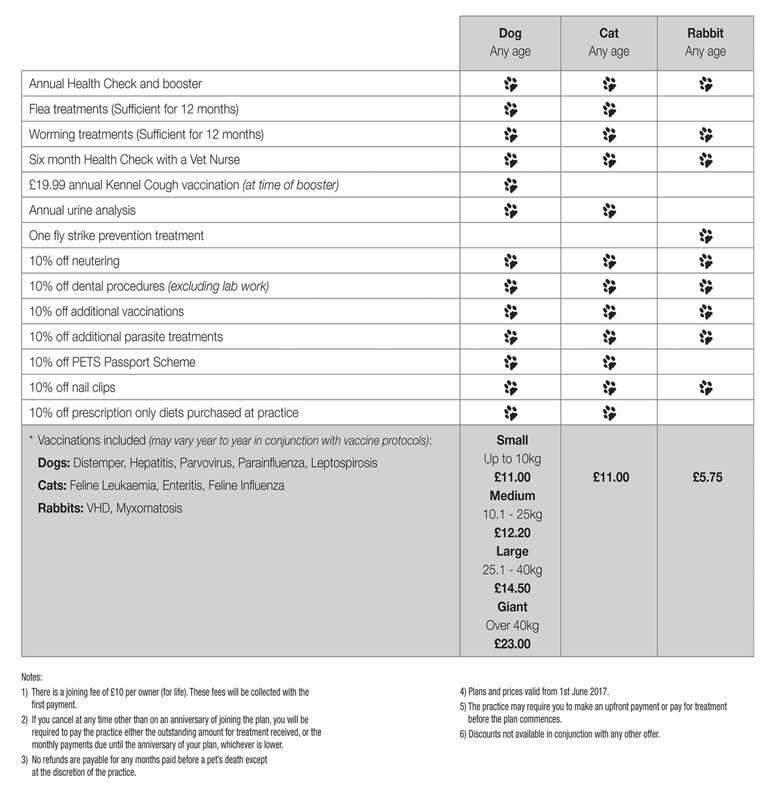 Our Pet Health Club is a simple and affordable way to get all of the preventative care that we recommend for your pet. What does the Pet Health Club Include? Call in at your practice to complete a savings calculator and simple application form which will include full details of the Agreement. You will need to bring your bank details. We have teamed up with Simplyhealth, who will collect your Direct Debits on our behalf and take care of the administration of the club. This frees us to concentrate on looking after your pets. Alternatively, please call the Simplyhealth team on 0800 169 9958 to join over the phone. You will be sent a welcome letter, in which you will find a copy of your full Agreement details. You have 14 days to cancel should you want to.